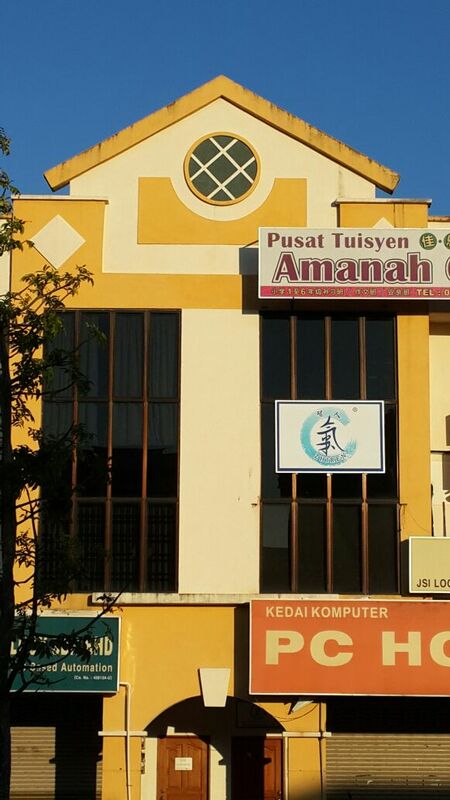 At the beginning of new year, we opened another center in the Northern Region – PENANG. Our mission is continued to educate and inspire as many individuals as possible to achieve total wellness through our health coaching PROGRAMS and CLASSES. Our aim is to build a better and healthier living society by serving LOCAL COMMUNITY. Our approach is to use QIGONG PRACTICES and MIND BEING DEVELOPMENT MODULES. Just pay RM35 as processing fee (membership) and get one T Shirt. Seats are available for the FIRST 20 members only, so come and join us FAST. Let’s also invite our neighbors, friends and relatives to just visit our new center. Operating hours Mon – Sat (10am to 5pm). Sunday is a rest day or event day.